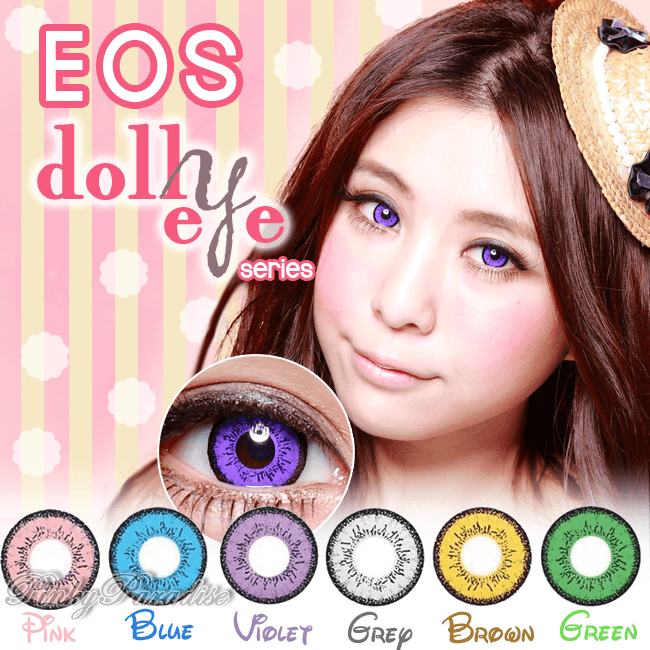 EOS Dolly Eye Series, gives you a stunning look trough the eyes. 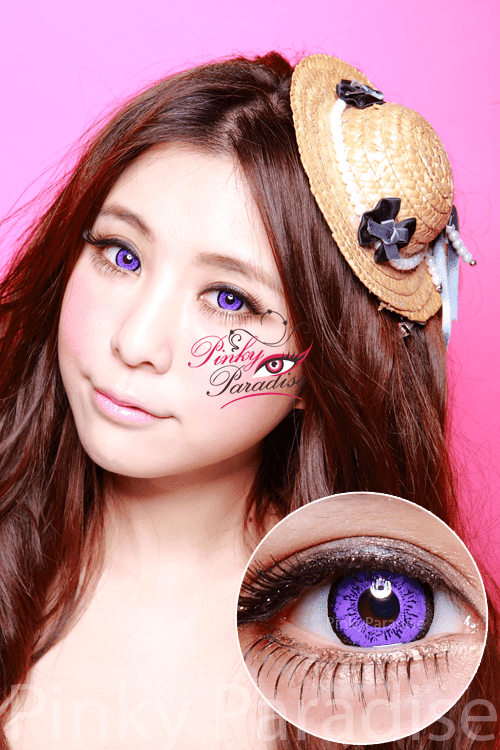 Suits for cosplaying and to those who really loves a striking or bright eye color effect. All six colors will lead you to the center of attraction.